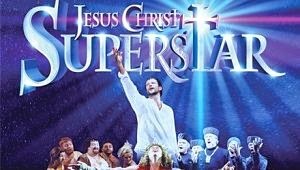 The first cast members have been announced for the new Bill Kenwright 2015 UK Tour of Jesus Christ Superstar which opens at the Churchill Theatre in Bromley on 21st January. Glenn Carter is Jesus, a role he has played in the West End, on Broadway and on film. His extensive musical theatre credits include leading roles in Whistle Down the Wind, Les Miserables, Joseph and the Amazing Technicolor Dreamcoat, Godspell and Merrily We Roll Along. The cast also includes Welsh tenor Rhydian Roberts as Pontius Pilot (The Rocky Horror Show, Grease, We Will Rock You and X Factor) , Tim Rogers is Judas Iscariot (Whistle Down the Wind. West Side Story, Jersey Boys, The Full Monty, Aspects of Love and Jekyll & Hyde) and Rachel Adedeji (Thriller Live/X Factor) as Mary Magdalene. 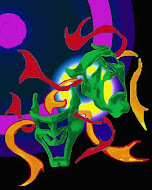 The cast also includes David Burilin and Cavin Cornwall with further casting to be announced.